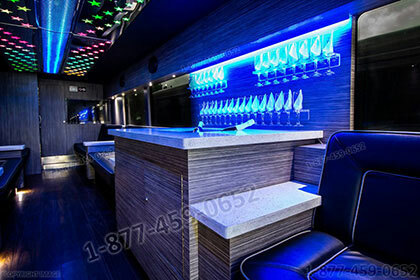 Welcome to Liberty Toronto Party Bus Service, the most reliable and efficient Party Bus Rental Company in Toronto. 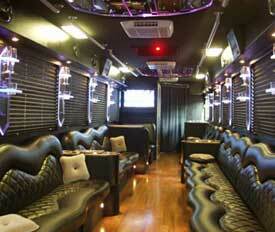 You can get amazing Party Buses at fair prices for rentals, and book your reservations anywhere in the Toronto Area. Be it any occasion — a birthday, an impending wedding, prom or corporate event, our company is here to spoil you with our party bus rentals at the lowest prices. Liberty Party Bus Toronto is known to provide every customer with party buses that are contemporary, luxurious and well-maintained. Club parties are too lame-stream now. What better way to celebrate while you party and travel than in one of our massive luxury party bus! Party in style as our chauffeur escorts you and your guests wherever you want to go, whether it is trip to Niagara, or to a picnic spot. Our fleet consists of vehicles that are clean and maintained rigorously. All our party buses are fully equipped so that the fun never has to stop. Thus, you will find a full range of amenities in each of our luxury vehicles. The festivities don’t have to wait till you reach your destination! The vehicles not only are a visual treat because of their chic charismatic looks but also are super cozy and comfortable from the inside. We define grandeur by providing our clients with custom made plush leather seats, a bar, HDTVs and music system. Our buses come furnished with a dance pole, a wet bar, a PA system for announcements, MP3 and iPod docks, Flat Screen TV's, etc. Our luxury party buses are talked about all over Toronto, of course for a good reason. Whatever your occasion or trip might be, we have the right vehicle loaded with the right amenities for you. Our chauffeurs are experienced and properly trained to be the best in business. Aside from following strict security policies, they are very courteous and humble. Our drivers are professionals that undergo meticulous training and certification processes. They triumph in exceeding the requirements set forth by the Department of Transportation. Wherever you go, our Liberty Party Bus chauffeurs will do their best to make your ride fun, exciting, and safe. 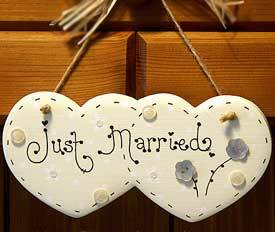 We can even adorn your limo with banners and balloons and other decors as per your occasion. Even if you need something unique that you don’t see on the list, we are here to customize the party bus for you. Liberty Party Bus Toronto offers everything from corporate travel to ride for wedding celebrations or a royal magical night out with friends. 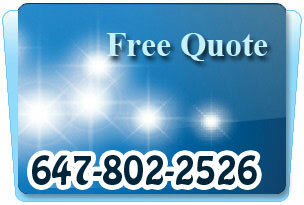 We are fast, we are friendly and provide professional transportation services throughout Toronto and GTA. We can get you on the road and ready to party in style. 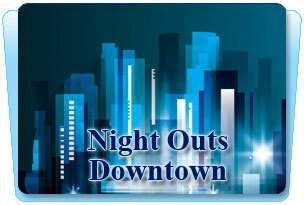 Let us take charge of the transportation on your special night out with friends. 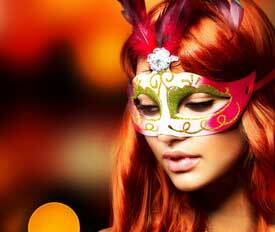 We promise to provide the best limo rentals and party bus rental services. We ensure that will take you where you want to go and whenever you want to be there. It doesn’t matter how far away one point is from the other, we are here to take you there that too at your comfort and conditions. Though booking with us is a rather easy process, we are constantly working on the backend, confirming and tracking every reservation, and making sure you get a relaxed and comfy ride. We want our clients to enjoy their special occasions without any hitch. Therefore, we pay attention to the finest details and accommodate all requests and desires. We are a party bus company to surpass all others, in service, style, affordability, and reliability. What really makes us extraordinary is our dedication, great packages and attention to detail. 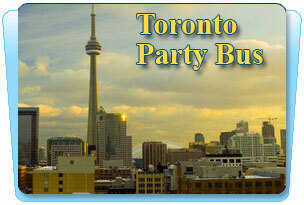 Our Toronto Party Bus Service is based on careful planning and execution of our party bus services and policies. On the date of your event, your party limo will arrive as scheduled to transport you and your guests according to the reservation itinerary. We take pride in all of our vehicles and leave no stone unturned to take you to your desired location in Toronto on time no matter how bad the traffic may be. We have a stiff-necked commitment to bring quality transportation to our clients. A superior ride with a generous touch of class is what our services are about. We deliver what we promise. Hence, no whammies. Our Transportation services stand out from the rest by our consistency, reliability, communication, and quality. Our unswerving party bus rental services have given us the humbling opportunity to have a national presence. We want to keep the budget price as gratitude to you. Also, Our team ensures that your event consummates without a hassle. We win over any other Transportation company in Toronto hands down! 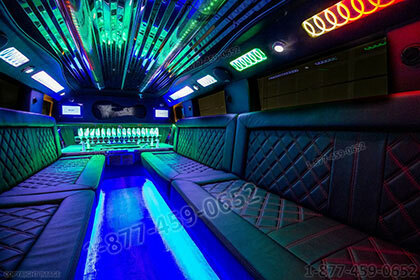 Our limo & Party Bus Toronto have the perfect facility to boast a fun party environment. Our professional birthday party service offers you a special place inside the bus to place the birthday cake and cherish a cake cutting ceremony. 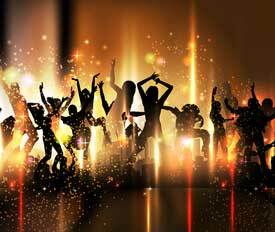 Alongside, our high tech music, sound and karaoke system will set the fun and party atmosphere. You will have all the space and privacy to sing and dance. We will serve you drinks and bottled water. Afterwards, we will carry you and your family and friends to have a birthday lunch or dinner with full protocol and security. Once you are done, we will drop you home. So, now, no more worries for an extravaganza like a birthday party as we run the specialized service for you. If you want to spend an exciting night out with your family and friends, our party buses are fully prepared to take you to the hottest night clubs, spa, downtown attractions, shopping malls, restaurants or whatsoever. You just need to reserve our service for your thrilling night journey and we will turn it into a pleasurable, adventurous and memorable event. Contact us on our email or call us on our given numbers and select the party bus of your choice. We are anxiously waiting for your call to give us a chance to make you feel sublime in our buses.